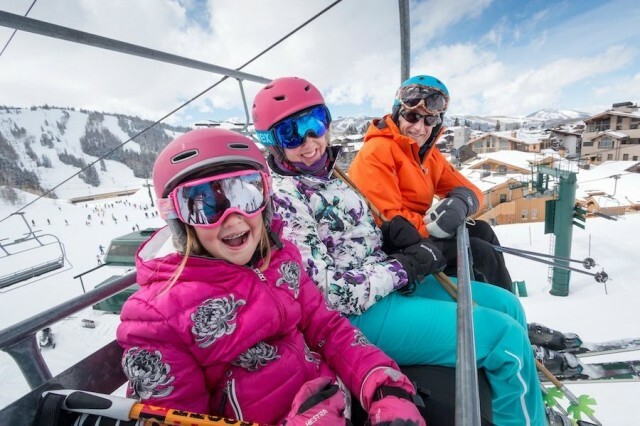 Tips for planing the perfect Ski & Snowboard trips. 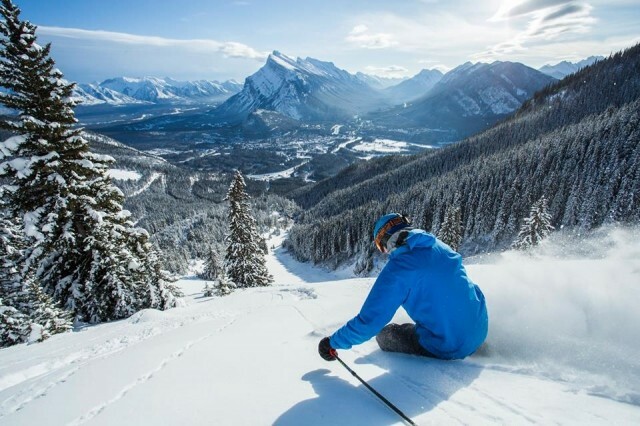 If you’ve ever planned a ski vacation, you know that getting your ski gear to the mountain is not simple and not cheap, especially when planes are involved. 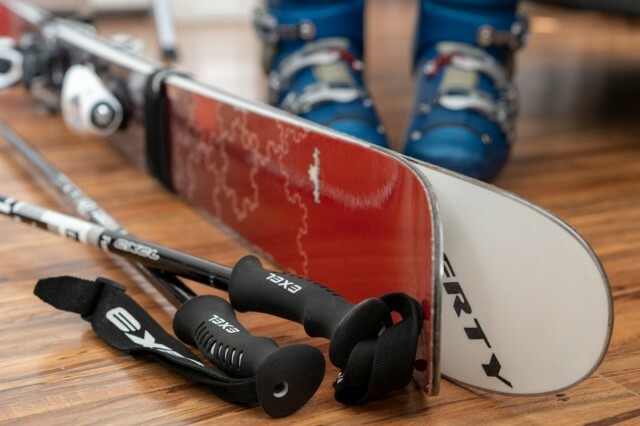 We looked into whether it’s better to check your ski bags, ship them or just rent stuff when you get there, and we’ve discovered some definitive truths, and steps to take, when it comes to price and convenience. 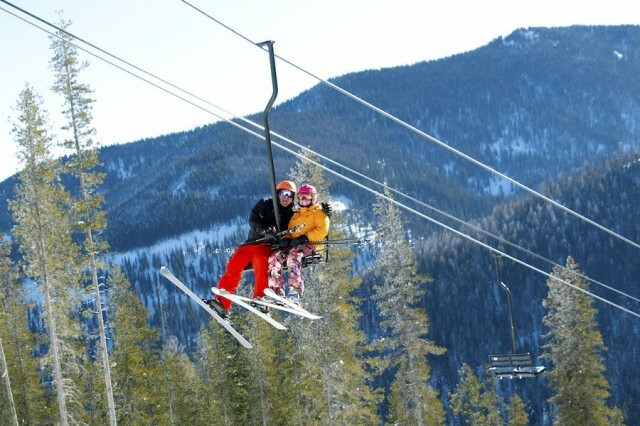 Since 1946, Colorado’s Arapahoe Basin - or as the locals call it A-Basin - has offered skiers and snowboarders some of the most challenging terrain found at any ski area in North America. 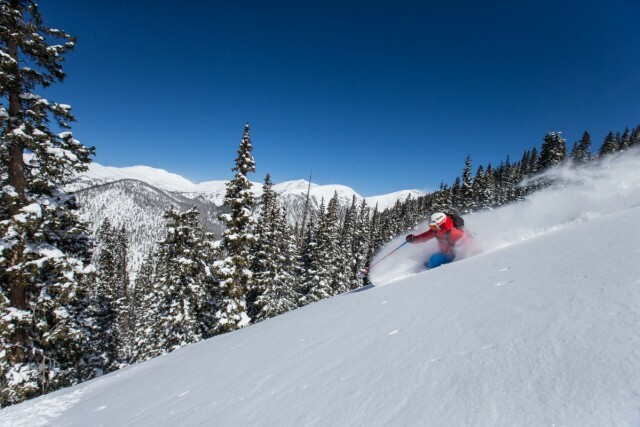 But over the years, numerous expansions off the backside of the 13,050-foot summit have opened up additional terrain opportunities for intermediate skiers and riders. 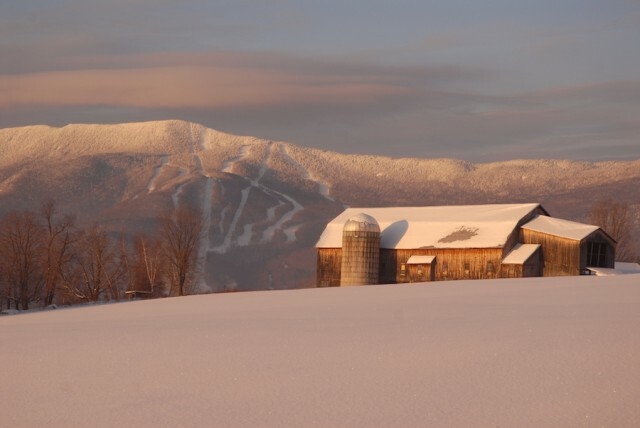 Mother Nature has brought fresh snow to the mountains for Vermont, which means it's time to start planning your winter getaway. 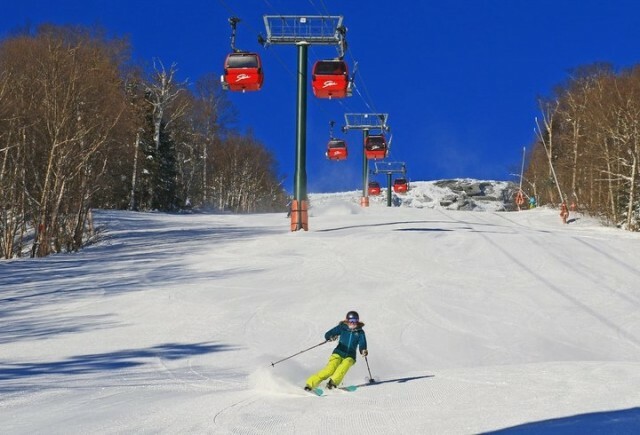 Check out this sampling of deals that Vermont resorts have put together and book a trip that will make your family and your wallet smile. 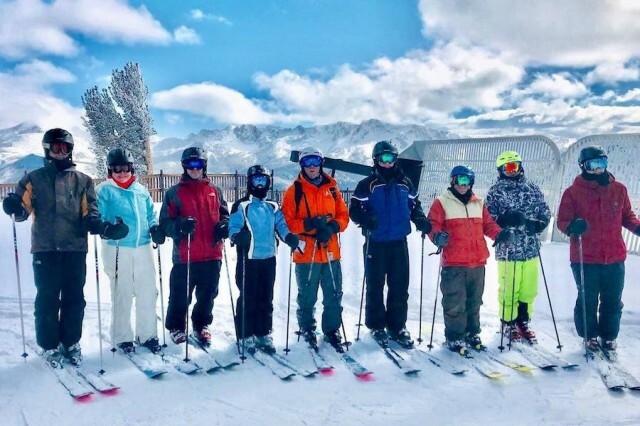 A family trip to the mountains is an investment in time together, where many of us treasure memories of racing each other down the hill, hot chocolate breaks, and taking a dip in the pool at the end off the day. 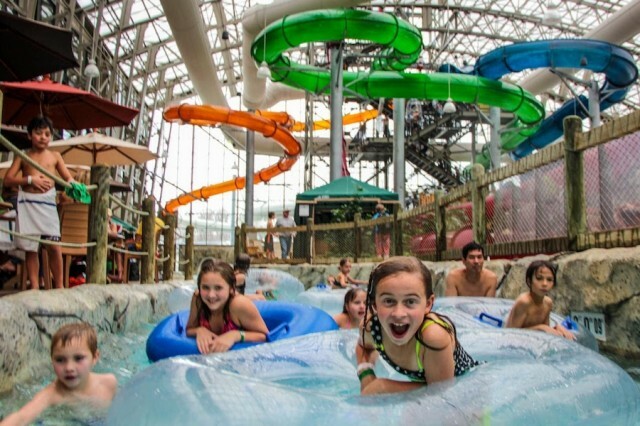 SnoCountry found some of the best destinations for the whole gang to rest their heads after a fun day on the slopes. There are no silver bullets. 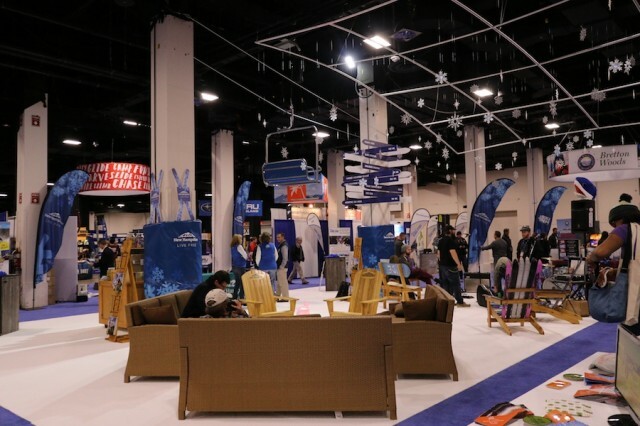 No car-sized teleporters, either — at least not yet. 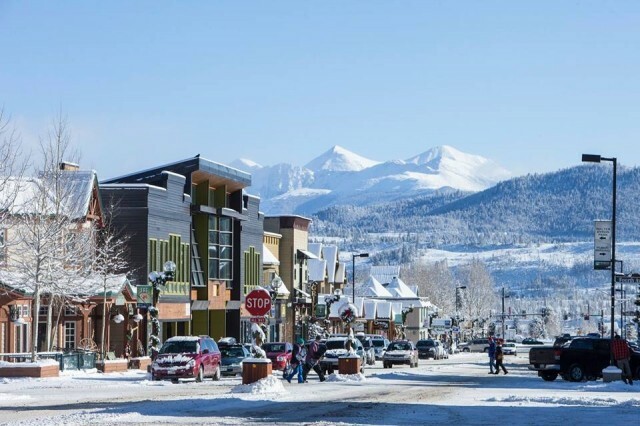 Sometimes, Interstate 70 through the Colorado mountains in the winter is just a painful, unending, unavoidable slog. 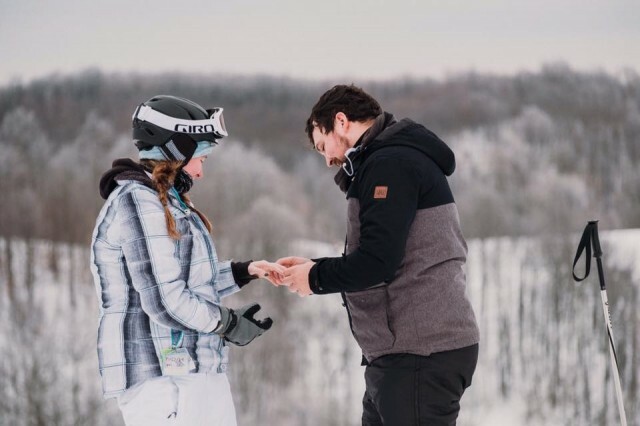 But several tricks can minimize the pain. 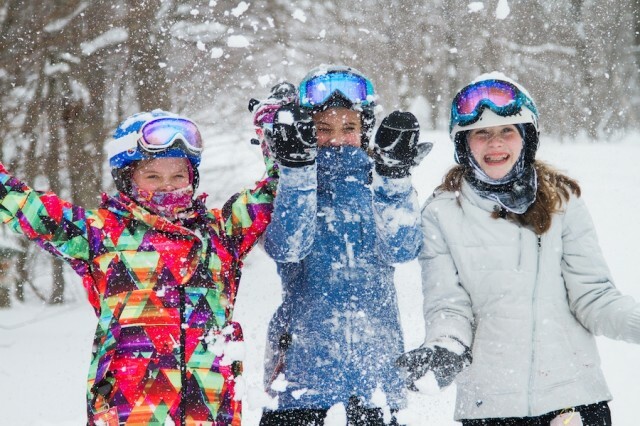 Kids instinctually love to play in the snow, and you can share with them the thrill and camaraderie of a day on the slopes, the anticipation of new fallen snow that blankets the world white, the exhilaration of turns on skis. 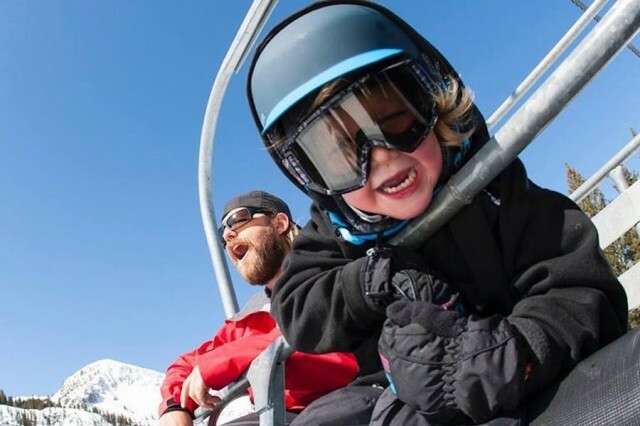 All across the country, you can find programs that offer a chance for kids to try out skiing and riding, most with just a small fee to get started. 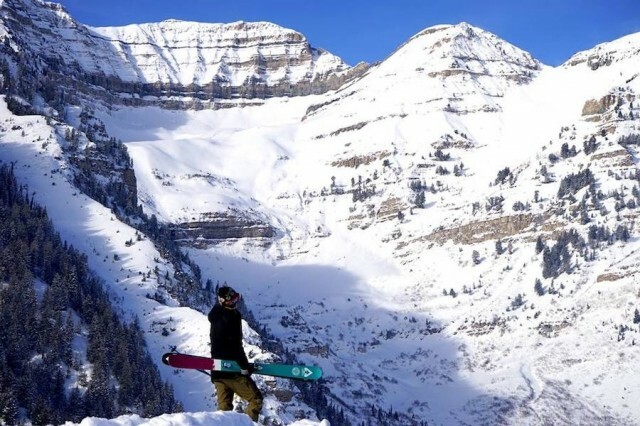 The number of ski and snowboard resorts in the West that haven’t hooked onto a mega-pass are dwindling, so SnoCountry.com got out its Utah road maps and headed to the mountains that still retain their independence. 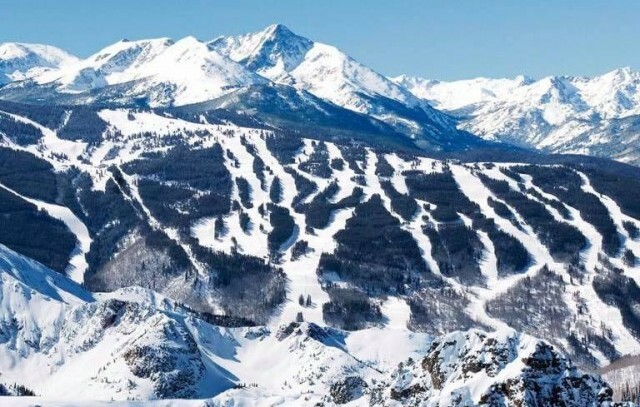 The owner of Taos Ski Valley has purchased a 30-seat passenger jet and will begin regular flights to and from Texas to the airport serving the northern New Mexico resort. 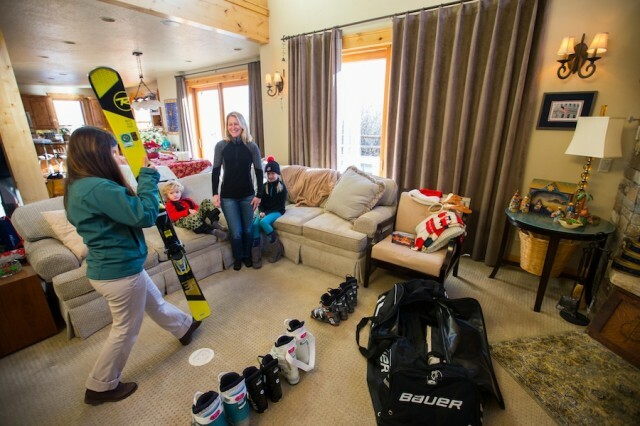 A growing trend in skiing and snowboarding has hundreds of thousands of participants renting ski gear online to be delivered to their door, rather than visiting "brick and mortar" rental shops.